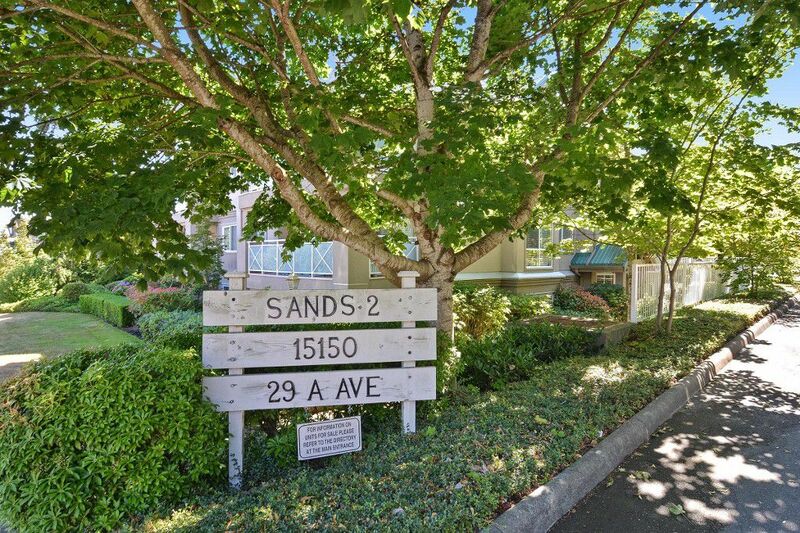 Welcome to the Sands 2. 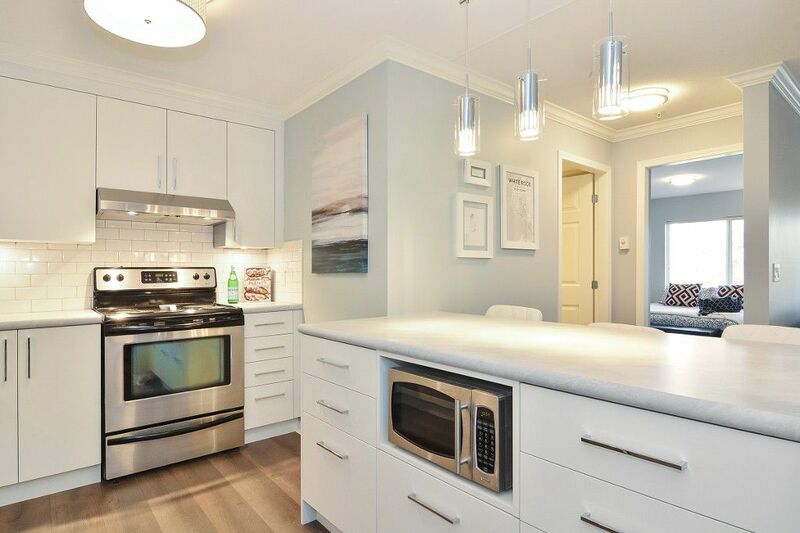 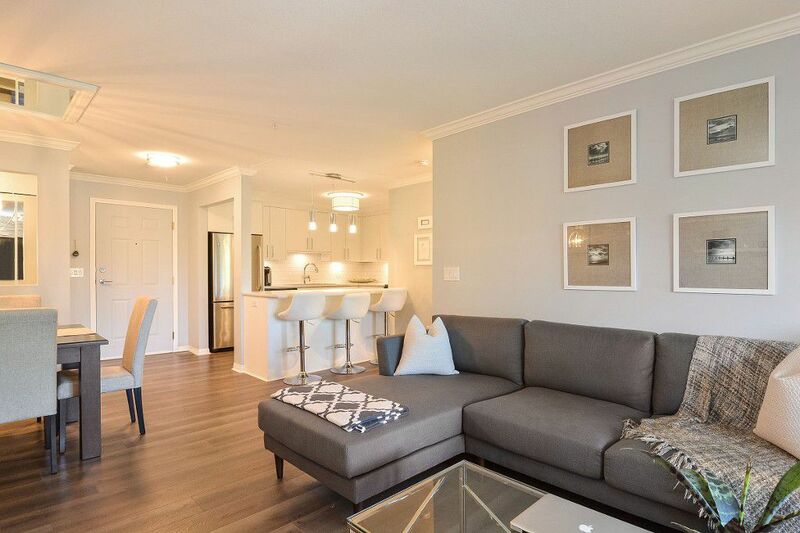 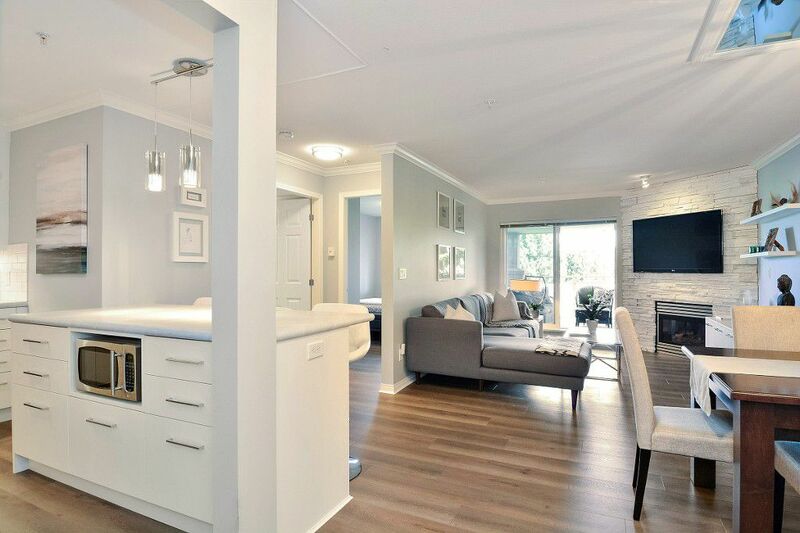 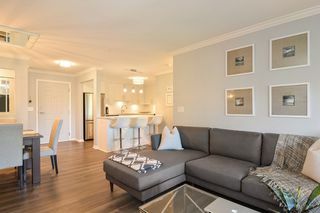 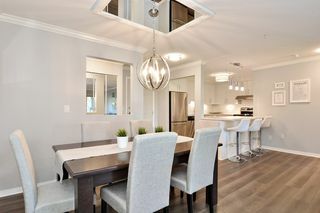 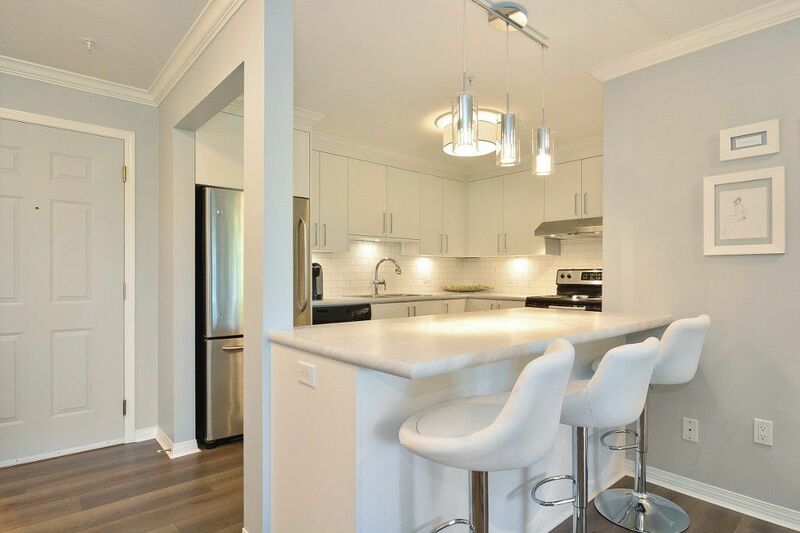 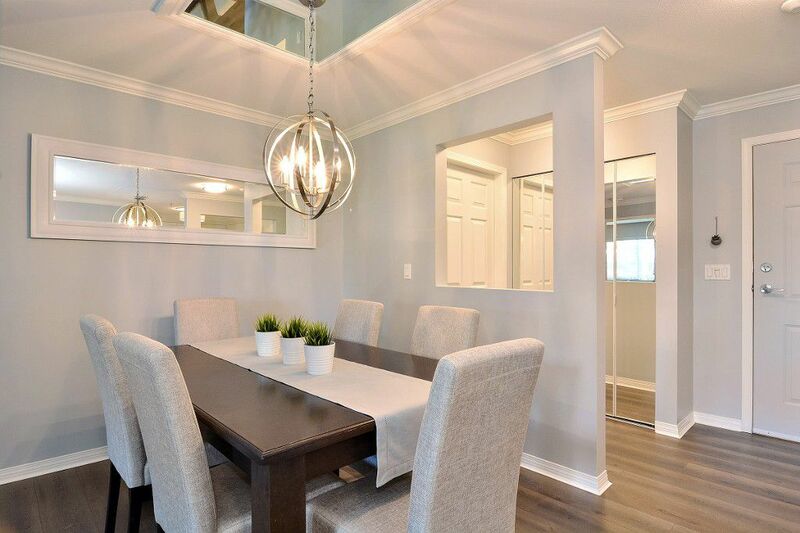 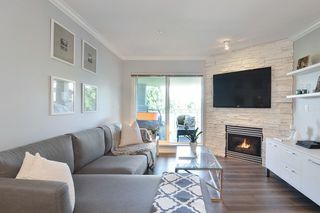 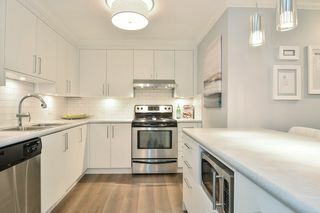 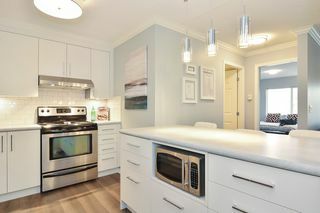 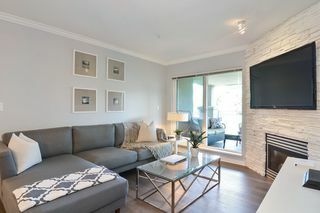 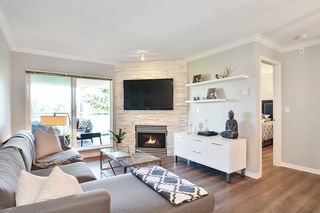 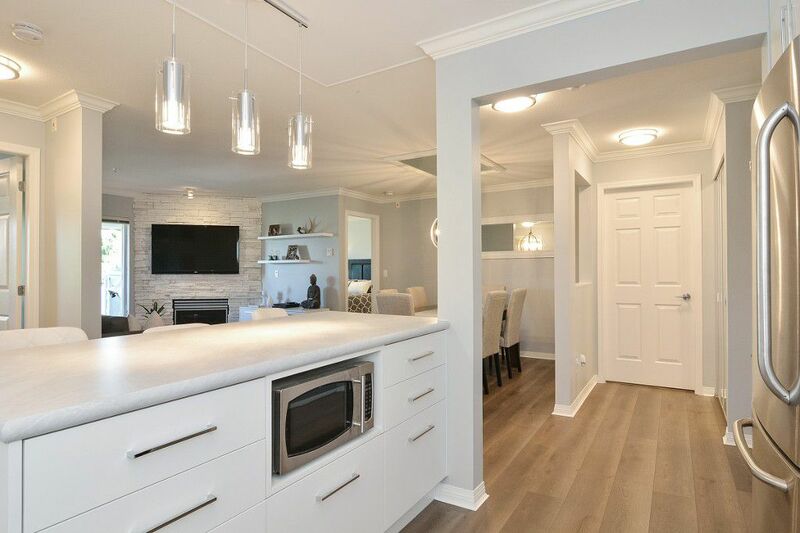 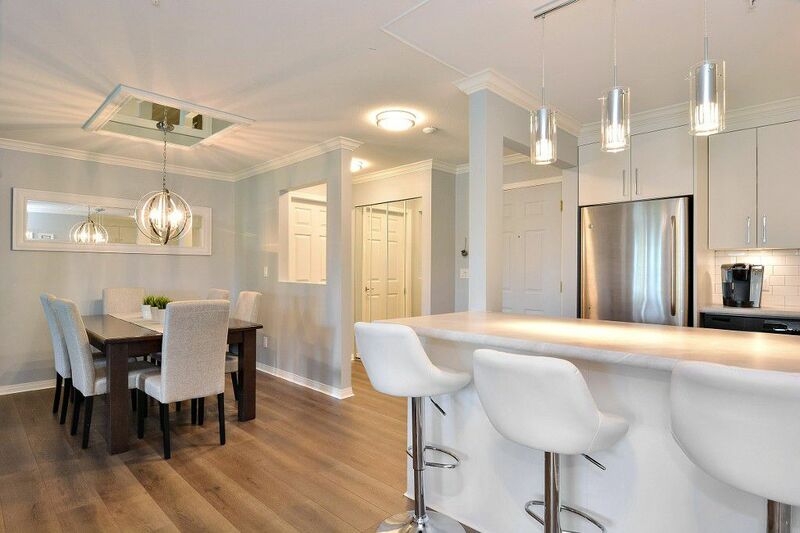 ABSOLUTELY STUNNING Updated OPEN CONCEPT 2 Bed 2 Bath boasting almost 1000 sq.ft. 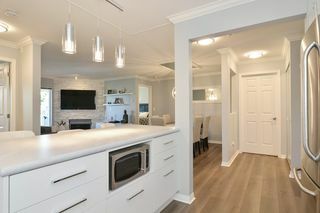 Quality Features include; White Kitchen Cabinets, white Tile backsplash, Eating Bar, newer S/S Appliances, new countertops, Crown Mouldings, WIDE PLANK Laminate flooring, Custom Stone Wall gas fireplace in living room, Cozy patio off the living room great for BBQ / Entertaining, designer paint & new lighting throughout. 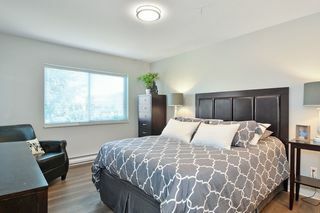 Large Master Bedroom w/Ensuite and plenty of closet space. 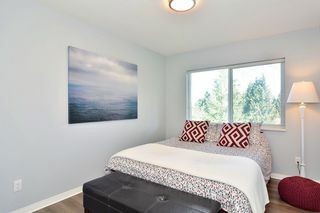 Second bedroom & 3pce. 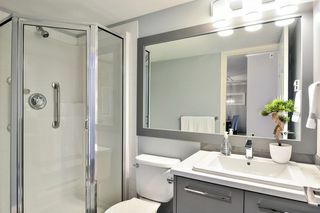 bath on opposite side of the living room for maximum privacy. 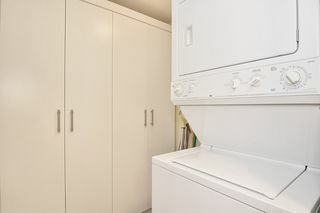 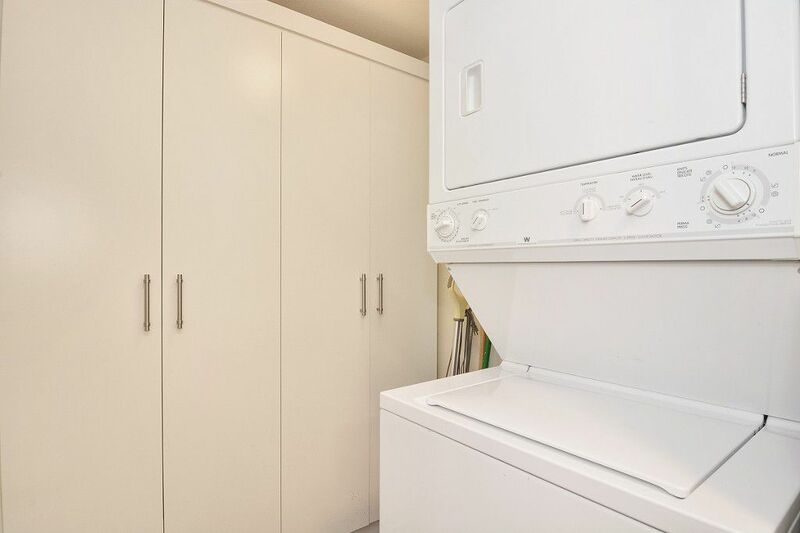 Large laundry room w/ extra storage space. 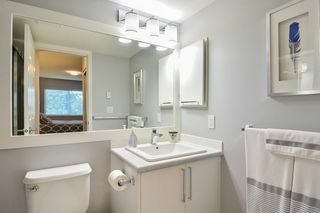 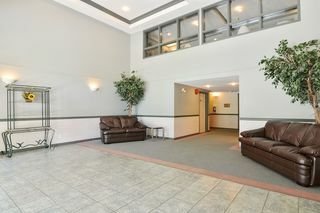 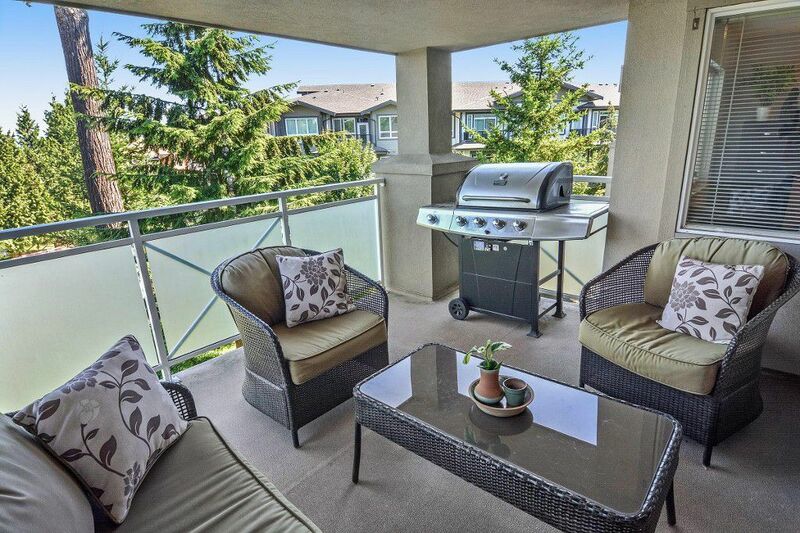 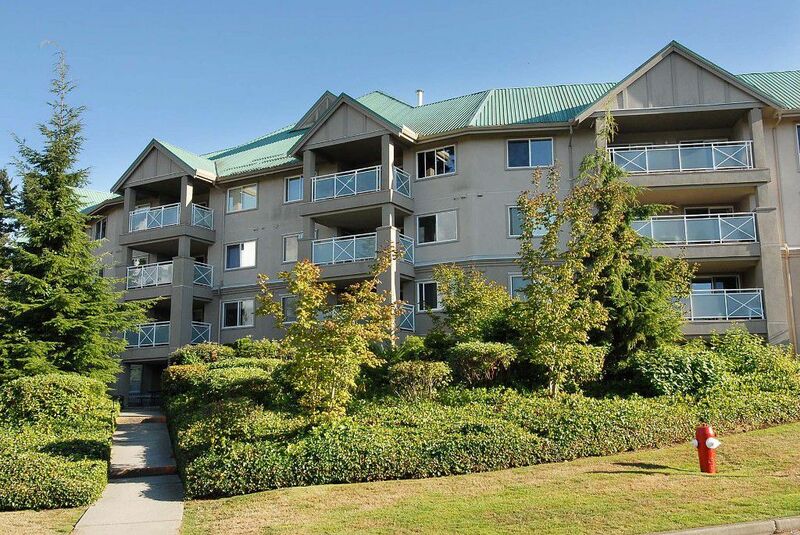 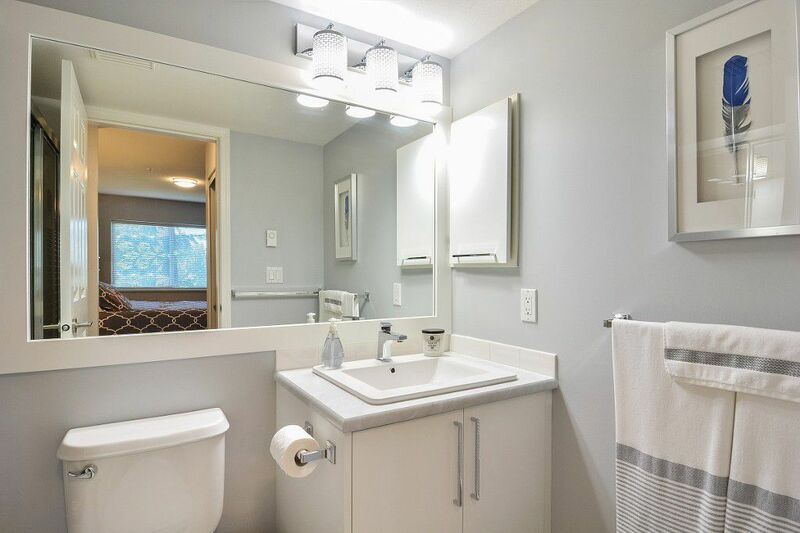 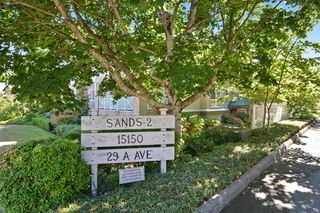 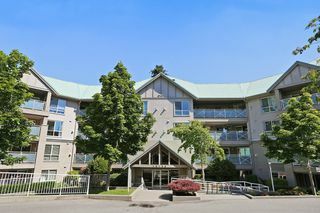 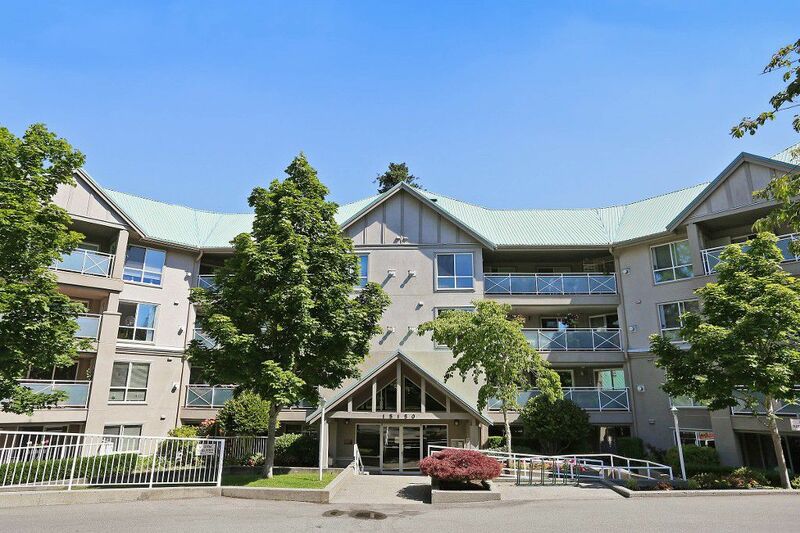 Quiet Location & walking distance to South Pointe Shops, Rest, Transit & easy access to Hwy 99.